- Raised lip on the front for extra protection. RUBBER BUMPER CASE: protects all sides of your phone with a solid and strong back and durable flexible rubber rim. Each case features a raised lip on the front for extra screen protection. GET IT FAST! Receive your order within 2-4 business days via First Class Mail. International Delivery takes approximately 3 -15 business days. All orders shipped via First Class Mail. 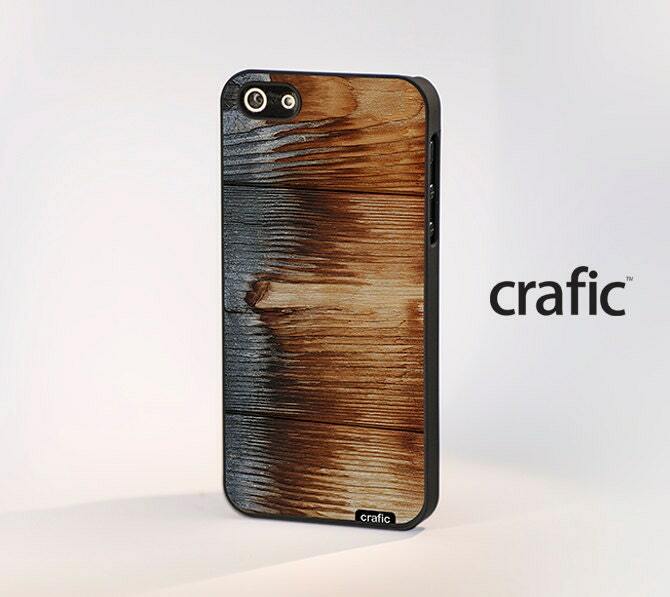 CRAFIC™ is a registered Trademark. Any use of CRAFIC logo's, text, images, designs including alterations, strictly prohibited and is a direct violation of international copyright laws (165 countries included) - legal action will be taken against those in violation of the law.